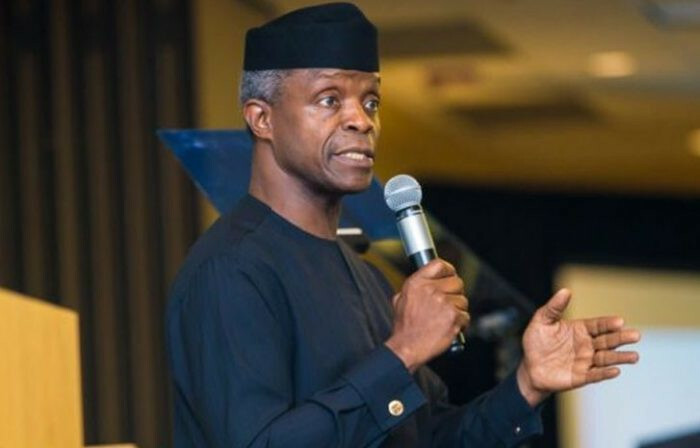 The Vice President of Nigeria, Prof Yemi Osinbajo says the Federal Government remains committed to creating an environment for productivity investment in hard and soft infrastructures. Osinbajo says the economic recovery plan of the Federal Government will in the coming years among other critical interventions improve Soft infrastructure which covers the whole gamut of the regulatory environment for business while hard infrastructure focuses on economically strategic roads, rail, power, and ports across the country. The vice president speaking at the 50th convocation lecture of the University of Lagos on Monday said Industrial Infrastructure is a major component of the government economic transformation plan, adding that Project MINE Made in Nigeria for Export is the major plan of Buhari’s government industrial policy. 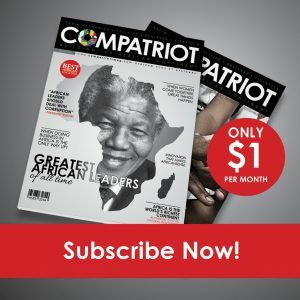 In his Lecture titled ‘Nigeria rising: The path to prosperity’, he opines that in planning the path to prosperity, the Federal government under the leadership of president Muhammadu Buhari took into account the age-old weaknesses of the Nigerian economy and the illusion of prosperity that frequently distorts our understanding of the actual fragility of our economy. He observed that a combination of theft of public revenues and the consequent failure to invest in infrastructure, as well as a, largely rent-seeking business class, is what accounts for Nigeria’s economic quagmire. He, however, pointed out that the future for job creation, efficient and profitable businesses lies in innovation and technology, adding that the Federal Government has partnered with local and international tech companies and innovators, in the building of tech hubs, and promoting innovation. “Our aim is to completely democratize access to innovation and cyber commerce and create jobs”, he said. On the technology agenda of government, the vice president said plans are on to focus on a new educational curriculum that emphasizes STEAM. Science, Technology, Engineering, Arts and Mathematics. According to him, “Through the implementation of the Green Imperative, 5 million people will be impacted, 100,000 technical personnel will be trained, and 4,848 tractors will be assembled each year, resulting in the ultimate injection of $12 Billion into the local economy over 10 years. “We are currently developing that curriculum with the support of global players like MIT, Cisco, IBM and Oracle, a nationwide curriculum that incorporates 21st century STEAM thinking: coding, design skills, digital arts, robotics, machine learning, and so on”. “The curriculum will cover primary to secondary education. The Arts component of that vision is extremely important to us. Visual arts, dance, music, film and theatre, comedy, literature – these and many more are fields in which Nigeria has proved to the world that it is full of talent and originality and ambition. “At the highest levels of the government in Abuja, we are creating opportunities to engage with artists to better understand how we can, as a government, support you to succeed”, he said. He further said technology entertainment and the arts require active support, especially in the development of policies as we engage uncharted territory in the coming years. “Consequently the President directed that we establish a technology and creativity advisory group, to work on and formulate policies in these very dynamic spaces”. To him, “If we stick to our agenda in the next two years we will see the most significant improvements, in our power sector in history”.